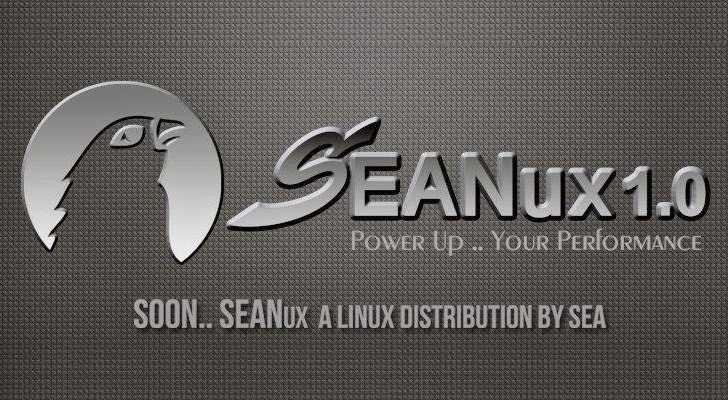 Lots of Linux distributions are offered free of cost on the Internet by a number of companies, non-commercial organizations and by many individuals as well, and now, the notorious Syrian Electronic Army (SEA) has announced their own Linux distribution known as SEANux. The group is reportedly aligned with president Bashar al-Assad and had purposely targeted social media accounts of a number of high-profile media outlets including The Guardian, The Washington Post, The New York Times, Forbes, CNN, the Financial Times and the AP. They don’t even left Obama, Facebook, Microsoft, eBay and PayPal from being a victim of their Phishing attack. So, we recommend you to install this Operating System only on a virtual machine, so that your important credentials and data remains on a safer side.